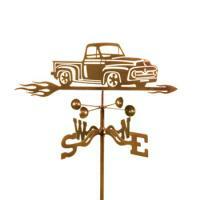 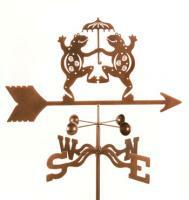 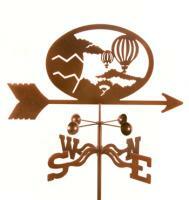 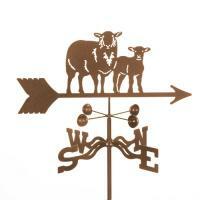 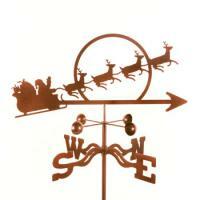 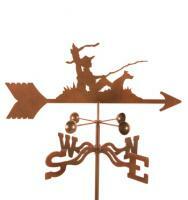 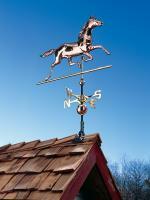 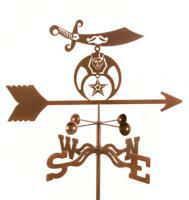 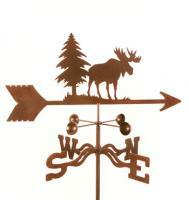 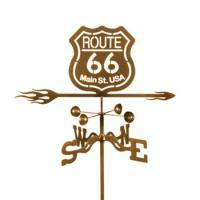 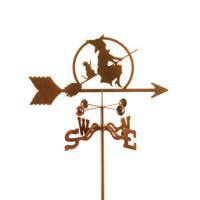 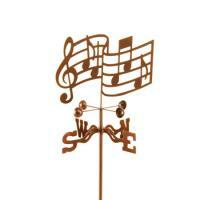 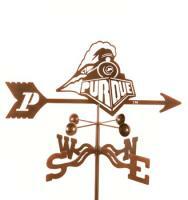 A striking addition to any backyard, a weathervane is part fashion, part function. 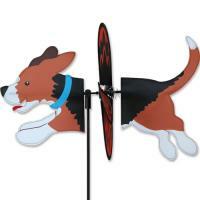 These splendid outdoor garden accessories will give your yard a touch of refinement, while also ensuring that you’ll always know which way the wind blows. 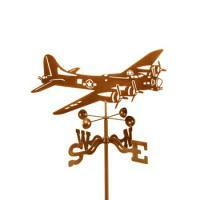 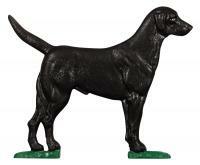 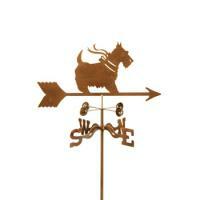 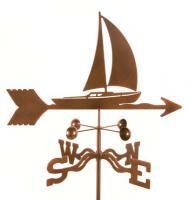 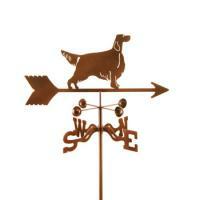 Our weathervane collection offers a variety of designs, composed of metal, nylon and more. 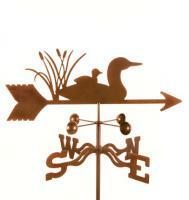 Whether you’re looking for a hovering angel or a bobbing grove of flowers, we have the weathervane for you. 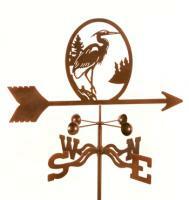 And remember, each weathervane we sell, like all our products, is covered by a 100% money-back guarantee, so you can be confident you’ll get a product you’re happy with.